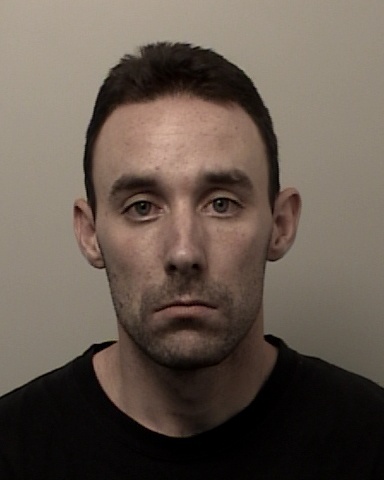 On June 6th, 2016, the El Dorado County Sheriff’s Office School Resource Officer assigned to Ponderosa High School was contacted by school staff and advised of an extensive burglary to the Ag Mechanics Building that had occurred during the previous night. Taken during the night was over $16,000 in welding equipment and tools. An investigation was immediately started and based on extensive video surveillance, the investigation quickly focused on two vehicles and several subjects seen on campus in the area of the burglary. One person seen on the video surveillance was identified as 27 year old Joseph Bradley of Folsom. Bradley, who is on felony searchable probation, was contacted at his residence by investigators and arrested on charges of burglary, possession of stolen property, and possession of methamphetamine. The investigation is still active and working on identifying the other suspects seen in the video.